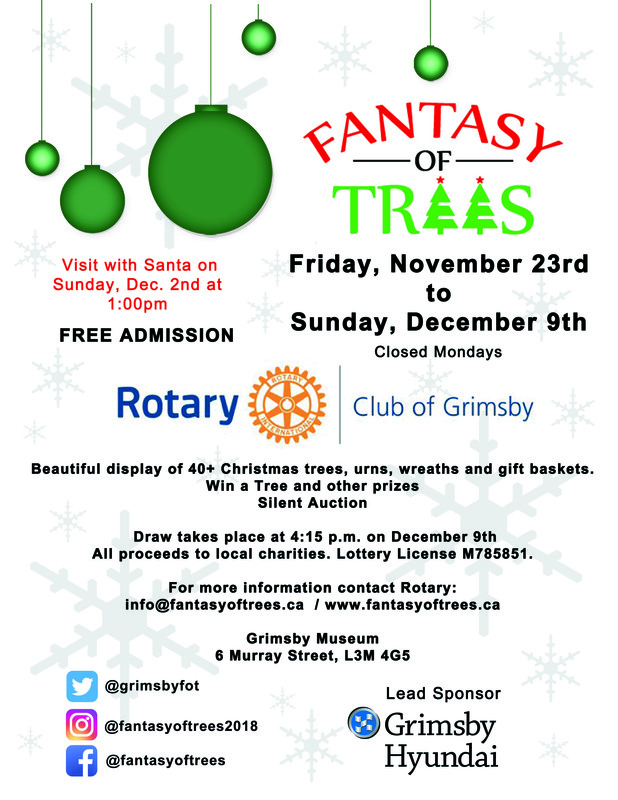 This is a shout-out to Tiffany Tifan who has donated her time and talents in creating this delightful Fantasy of Trees poster. Tiffany is an important member of our Fantasy of Trees community – she is one of our magic makers! Please take a moment to appreciate Tiffany by posting your comments here.